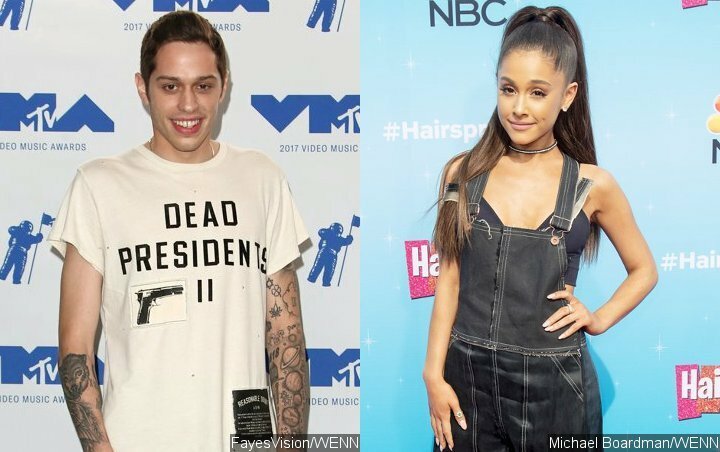 AceShowbiz –Pete Davidson has taken a subtle dig at Ariana Grande while covering up the once-matching tattoo that he got while the two were dating. The work was revealed in an Instagram post by artist Jon Mesa (February 10), who had drawn Davidson’s latest tattoo – a pensive-looking owl, perched on a tree branch and wearing a mortar board. 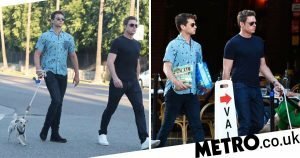 Davidson and Grande have been gradually covering up their joint tattoos since their breakup late last year, with much of Grande’s “Thank U, Next” album thought to be in reference to the split. While the comic showed of his tattoo on Instagram, Grande took to Twitter to thank fans for her Best Vocal Pop Album win for “Sweetener” at the Grammys later that day.